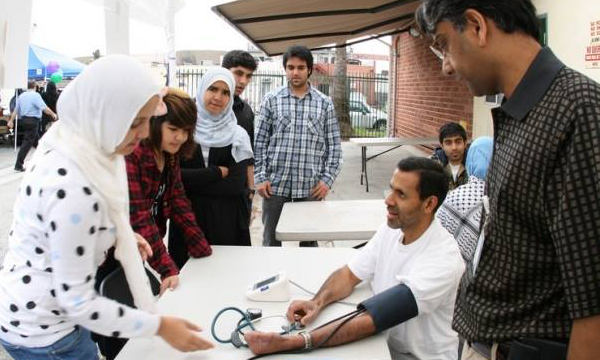 UMMA Community Clinic is the medical home to over 25,000 adults and children living in South Los Angeles. For our patients, UMMA is possibly the only source of health care, and without us, many conditions would go undiagnosed or untreated. UMMA emphasizes the need for regular health maintenance visits, which include routine prevention screenings, immunizations, and wellness evaluations. 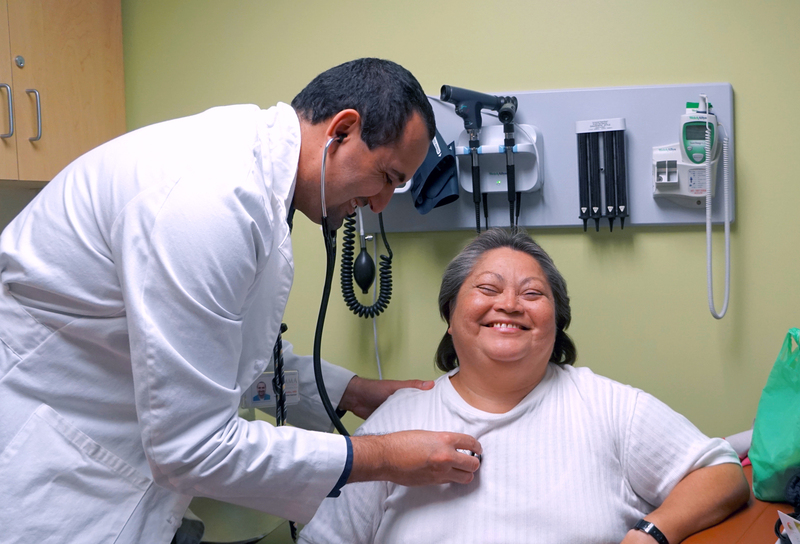 Patients are provided education and support to optimize their total health and well- being. In most cases, patients are evaluated by a regular primary care provider, and typically provided any necessary medication at either no cost or low cost depending upon their ability to pay. If a patient requires more advanced tests or specialty care, UMMA will provide an in-house referral to our volunteer specialists or a referral to a local county medical facility. HEALTH CARE IS A RIGHT! 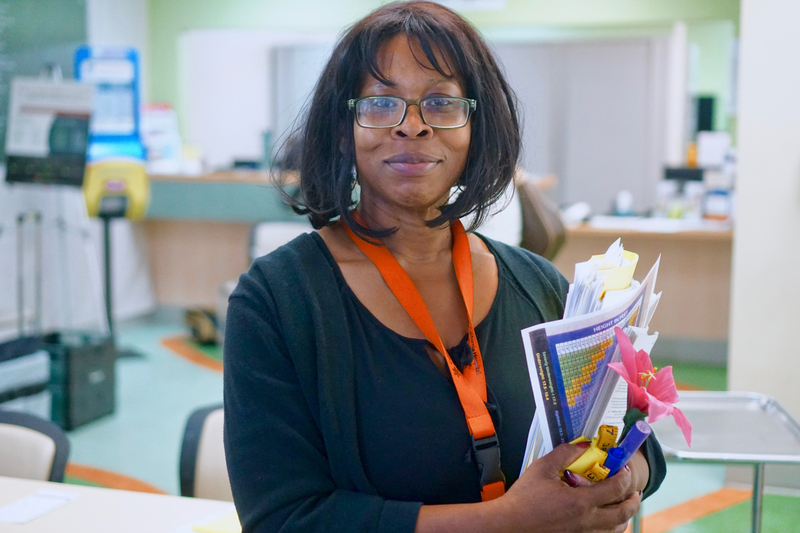 Give us a call at 323-406-5775 and one of our healthcare enrollment coordinators will assist with accessing the healthcare that’s right for you. Se habla español. 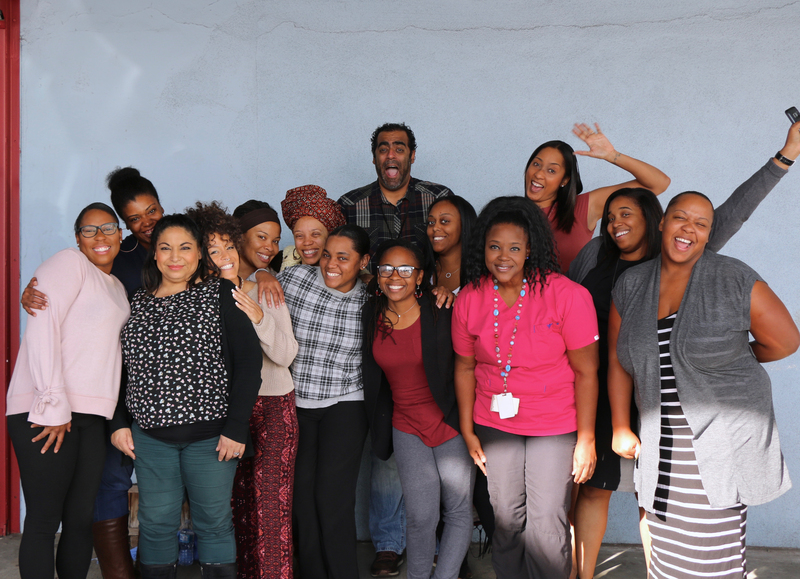 The program provides mental and physical health services designed to encourage healthy growth and development in underserved African/African American communities. 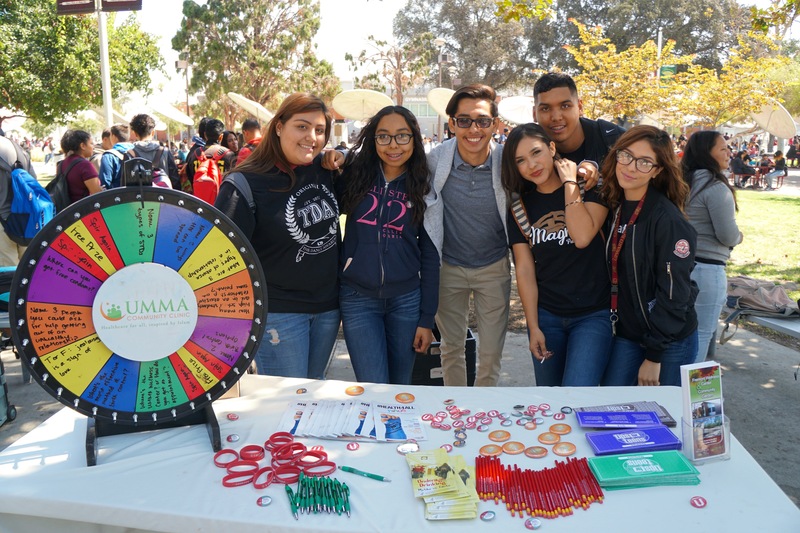 In an effort to help heal South Los Angeles’ vastly deprived community, UMMA hosts yearly events, offering health and social services to those in need. We’re here to listen when you’re ready to talk, and to provide the resources that you and your family need to live healthier and happier lives. We help to inspire future generations to Our Student Health Leaders serve as peer health advocates. 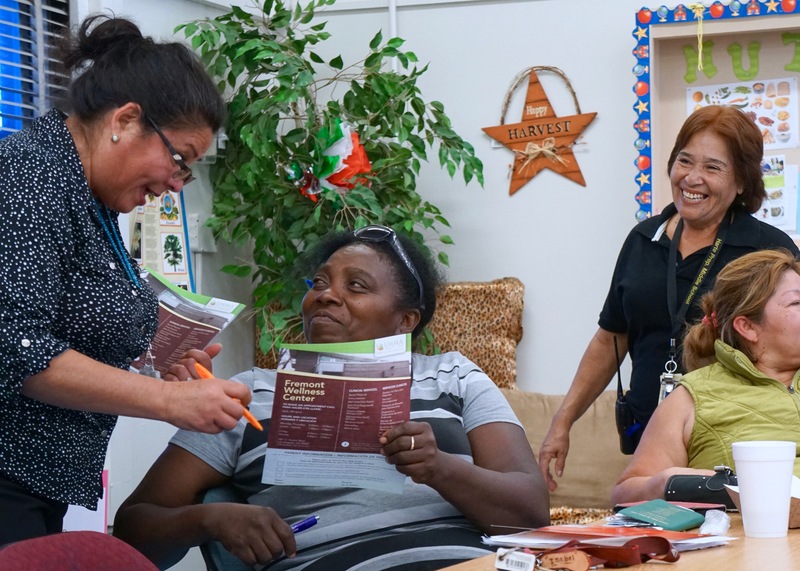 They educate their fellow students and refer them to appropriate health care services at the Fremont Wellness Center! From healthy cooking classes to Zumba and Tai-chi, UMMA holds regular classes that promote a healthier lifestyle. Chronic diseases and conditions such as heart disease, type 2 diabetes, obesity and arthritis can affect all aspects of life. Let UMMA provide you with the tools to allow you to better manage your health. Sign up for our workshop email list! Interested in attending a workshop? Sign up for our email list and we’ll let you know what’s happening.